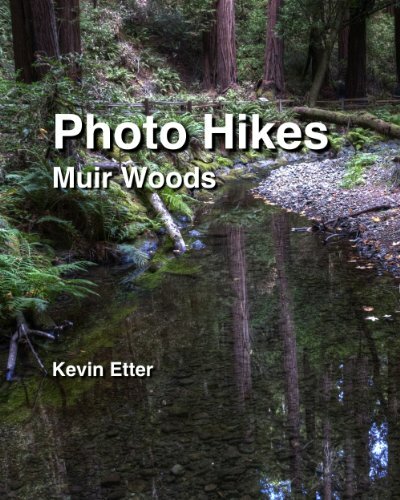 Photo Hikes: Muir Woods is a full color photo guide and introduction for vistors of any skill level, with valuable information for advanced hikers. Color screen Kindle or Kindle app recommended. 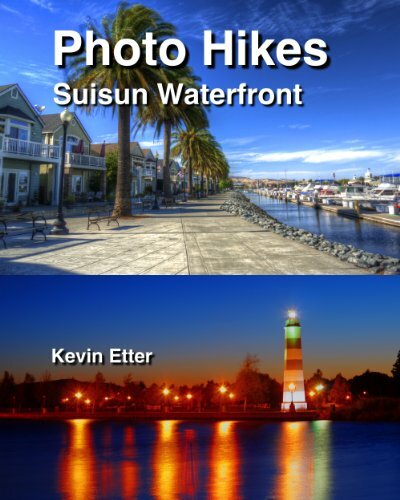 Photo Hikes: Suisun Waterfront, a full color photo guide to a small SF Bay Area town that redeveloped a renaissance. Color screen Kindle or Kindle app recommended.